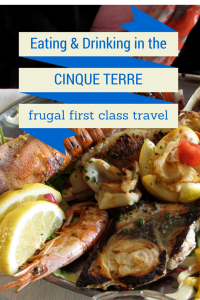 Many (particularly the more fancy) brasseries will serve seafood. They will often display and plate up their seafood at the front door of the restaurant – right out on the street. This includes opening and preparing your plate of oysters (huitres). While there are an overwhelming choice of varieties, I like to order a mixed plate. 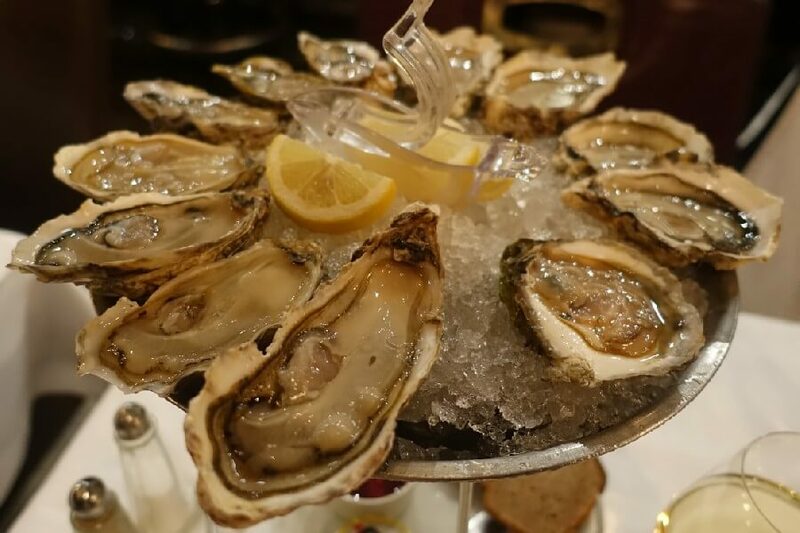 Regardless of which ones you choose I defy you not to say that French oysters are simply the best oysters ever…..
And the only way to eat them? 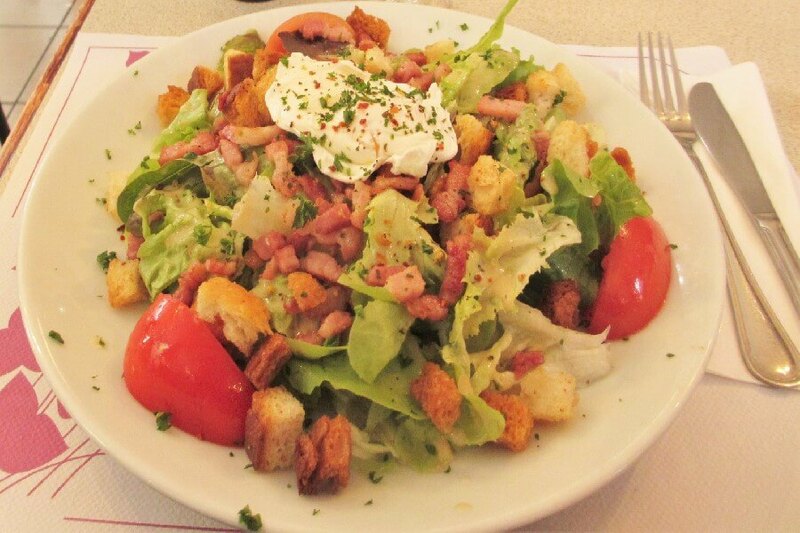 Freshly shucked, with lemon juice, bread and butter and a glass of something bubbly…..
A salade Lyonnaise – for one! Enough starters and light meals, lets get stuck into the good stuff! It normally comes with frites (fries), so what’s not to love? Steak is one of those English words that is now common on French menus, although you do sometimes see it still listed as bifteck. The most confusing thing about ordering steak frites is what cut of steak to order. I find it particularly confusing if I’ve been given an English language menu, because the cuts of meat are usually described by their American names – and I never remember what they are! 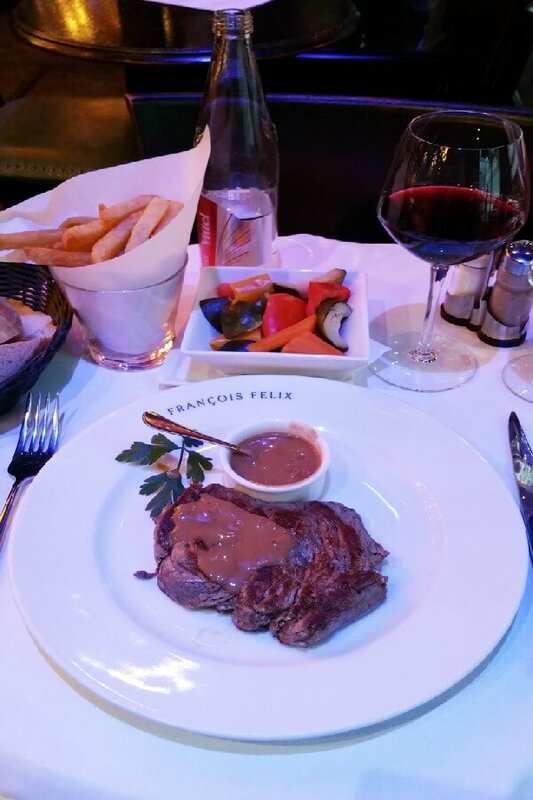 My preference is therefore to order an entrecote de boeuf – rib eye beef normally served off the bone. 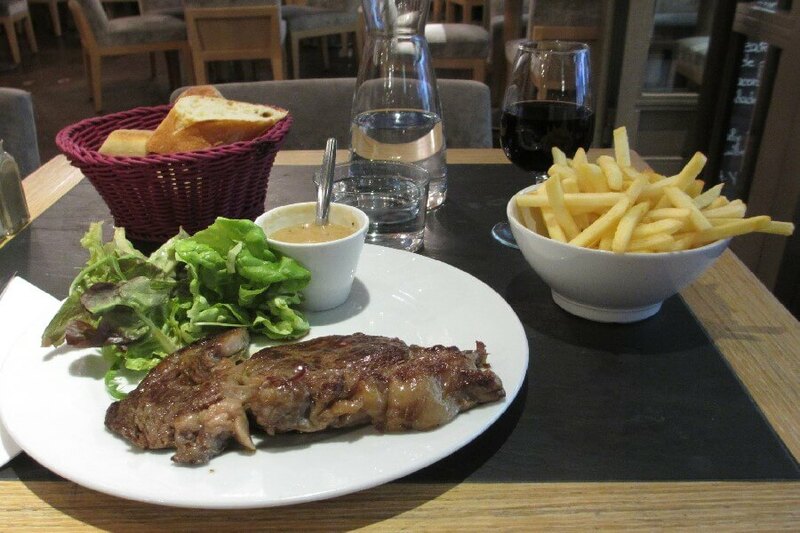 The other tricky thing with steak in France is how to order it. 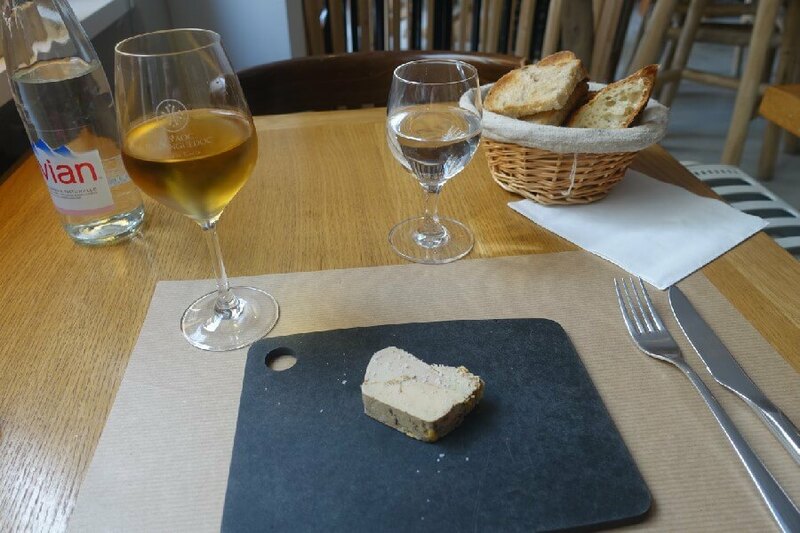 Most waiters will suggest sangnant (rare) which in France is normally very rare by non-French standards. Some waiters will look askance if you order bien cuit (well done). I’ve seen fellow diners order their steak well done, and it seem to cut like shoe leather. 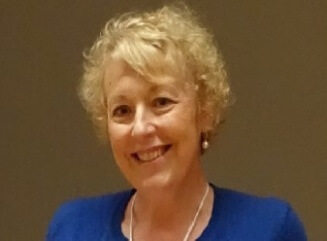 The safest – and for me the best choice is au point (medium). The frites are easy. They’ll be stringy and crisp, just the way I like them. I love duck confit (confit canard). I try and eat it every time I’m in France. In fact on my last visit to Paris, I think I’d been in town for all of two hours when I had my first duck confit. 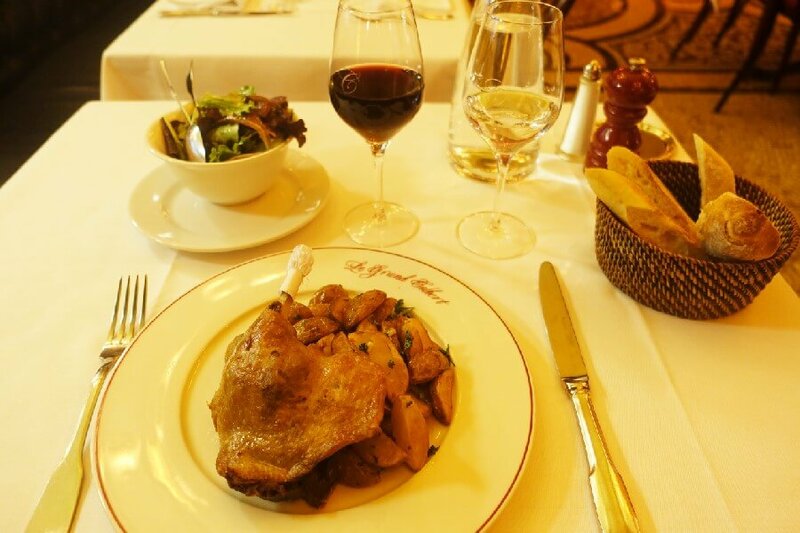 Duck confit originates from southwest France, but you will find it on every self respecting brasserie menu. Made with duck marylands, it is gently fried in its own fat to cook, then pan fried at a high heat to finish it off. This should make it deliciously tender inside, with a crispy outer skin. It is often served with fried potatoes as well, so don’t order an entrée (appetiser) beforehand. And don’t forget the cholesterol medicine either……. If all that duck fat, frites and foie gras is making you feel a bit guilty, you can make up by having a lighter dessert in the form of a fromage blanc. 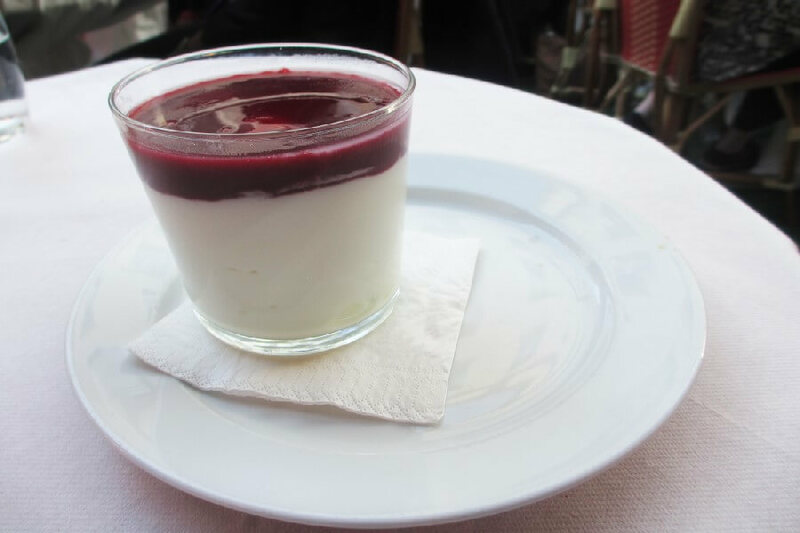 Literally “white cheese”, fromage blanc is a light fresh cheese (a bit like cream cheese mixed with yoghurt) served with a tangy berry coulis. 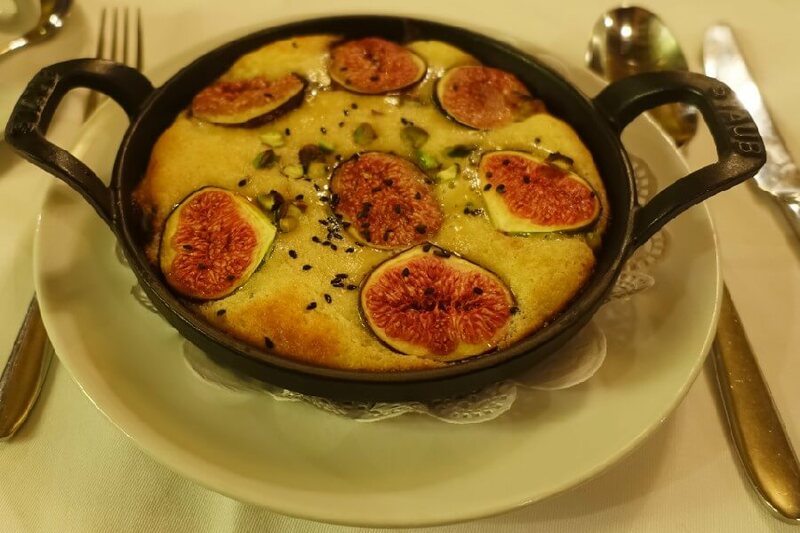 Clafoutis (pronounced kla-foot-ee) is a hot dessert made from a ground almond batter with fruit baked into it. You often see it with cherries, although it will appear with any seasonal fresh fruit. It’s tasty, and normally not too heavy. Served fresh from the oven it is a great, traditional end to any meal. If you are planning a trip to Paris, you can search for the best Paris hotels here, or buy my favorite Paris guidebook for some great brasserie ideas. These are affiliate links, so if you buy something I earn a small commission, but I promise it won’t cost you anything extra. 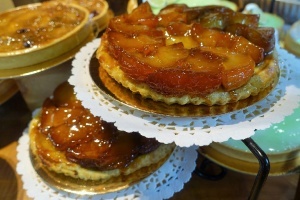 What’s your favorite Paris brasserie or café food to order? 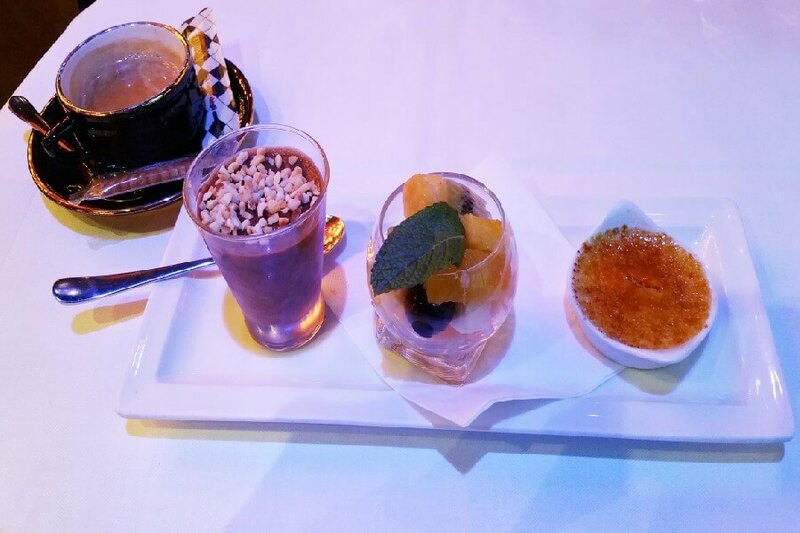 Wohooo, these dishes look absolutely delectable! I am dripping saliva, Jo! Good job with the description and photos! Should I pack my bag to Paris? Thank you Svet, that’s very kind. 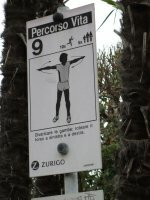 Yes, pack your bags now! I love that French onion soup is on this list! It’s a favourite of mine as well and it’s nearly impossible to screw up. Even when it’s basic it’s still hot and savory and, like you said, when it’s done right it’s absolutely heaven. So many times, when a dish has the name of a country or a nationality in it, it actually bears no relationship to that country (case in point: Canadian bacon. Absolutely nobody in Canada eats Canadian bacon and, if we did, we’d call it peameal bacon. 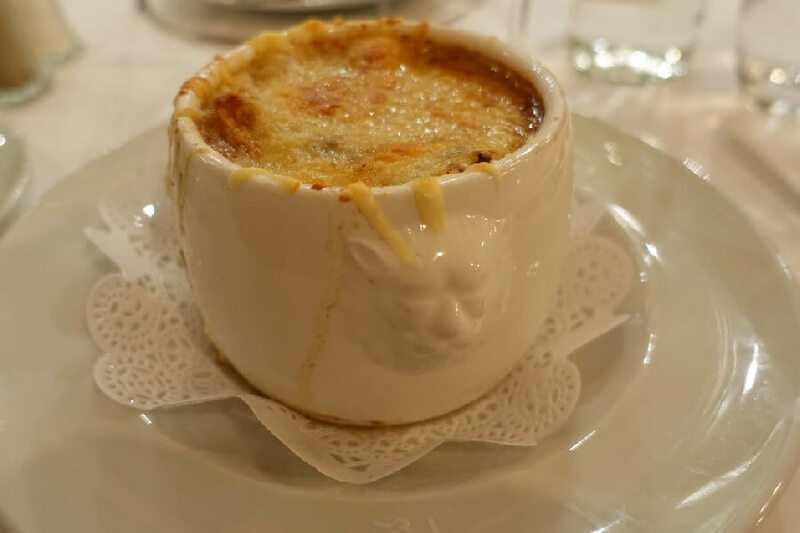 But I digress…..) So it’s nice that French onion soup is actually done so very well in France! Another favourite treat of mine are madeleines, wee little spongy snacking cakes that you can find at just about every bakery. 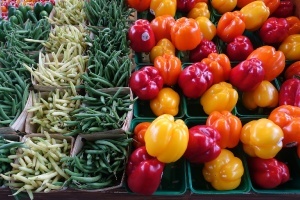 They’re light and sweet enough for a treat but not so sugary or dessert-like that you can’t pair them with market finds like cheese and tomatoes for a picnic lunch. Yes, madeleines! I had a lovely one during my afternoon tea at Le Meurice – fresh from the oven, still warm and served by the young pastry chef.